Each winter RV Snowbirds from cold locations flock to southern Arizona for warm temperatures, arid days and incredible landscapes. 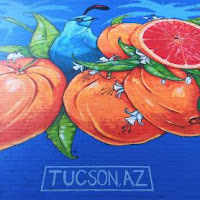 Tucson, considered Southern Arizona's Cultural Oasis, offers countless fun and low-cost cultural activities that entice thousands of visitors. The City's vibrant artistic mix includes exceptional museums, inspiring galleries, mesmerizing street murals, and lively music. "As the warehouses emptied out in the 1970s and 80s, artists began to move in, adapting them to studio spaces, galleries, and residential lofts," according to a project by the National Endowment for the Arts. "This culturally rich mingling of creative artists, tourists, and revelers benefits the entire city economically." The artwork of local, national, and international muralists depict "the region’s natural landscape, heritage, and resilience. Mountain vistas and desert flora set the stage for defining events in the city’s cultural history." 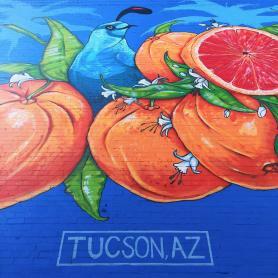 Explore these 20 outdoor public artworks free, anytime, in greater downtown Tucson. Click here for a map. 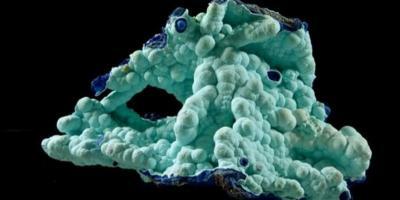 Tucson is a playground for "international gem and mineral trading, buying and collecting when the Tucson Gem, Mineral & Fossil Showcase arrives in January-February every year." The Showcase includes at least 45 different sites at hotels, special venues, and tents located across Tucson. Click here for a map. 5-9 p.m. for Stage acts. 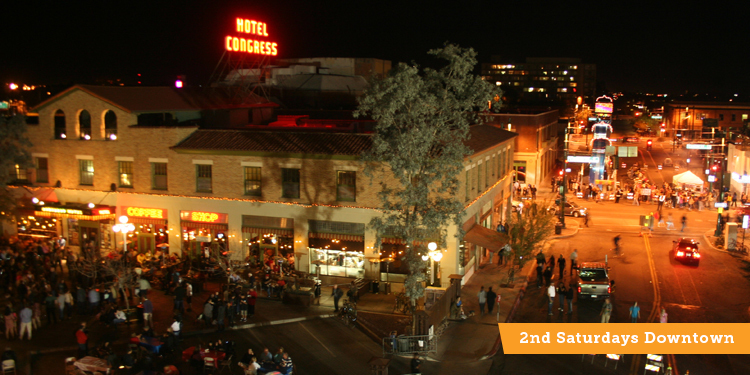 Each month, this family-friendly street fair draws thousands of visitors and locals to downtown Tucson for entertainment, shopping and people watching. There are street performers, live bands and food trucks along Congress Street from Toole Avenue to Church Avenue. This event is free to the whole family.